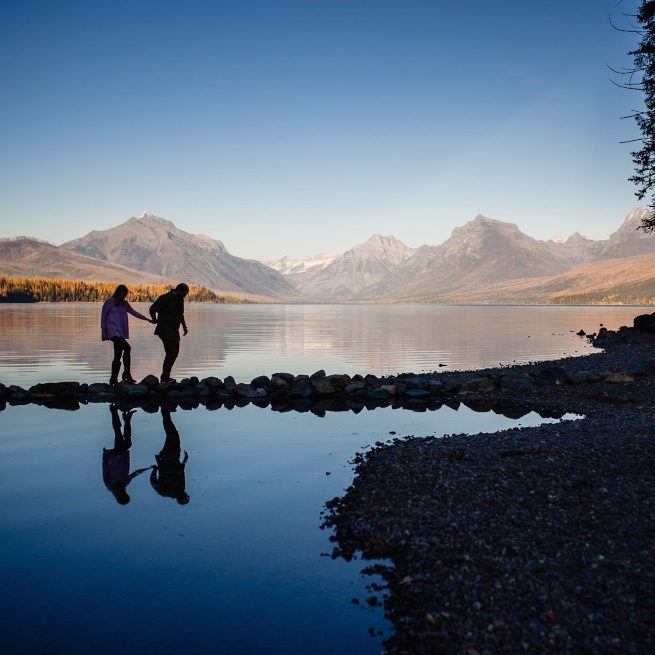 These two lucky loves won this session through a My Montana Wedding Association giveaway on the the Glacier National Park Instagram site. We had so much fun in the park and then with their dogs capturing their love for one another and pups. What an amazing place we live in! They are planning their wedding for next summer at Glacier Raft Company Weddings and events. What a way to show off you love- in the most stunning spot in the world!